WEDDINGS, & MORE: Update from Julia on how to make your next social event truly memorable. 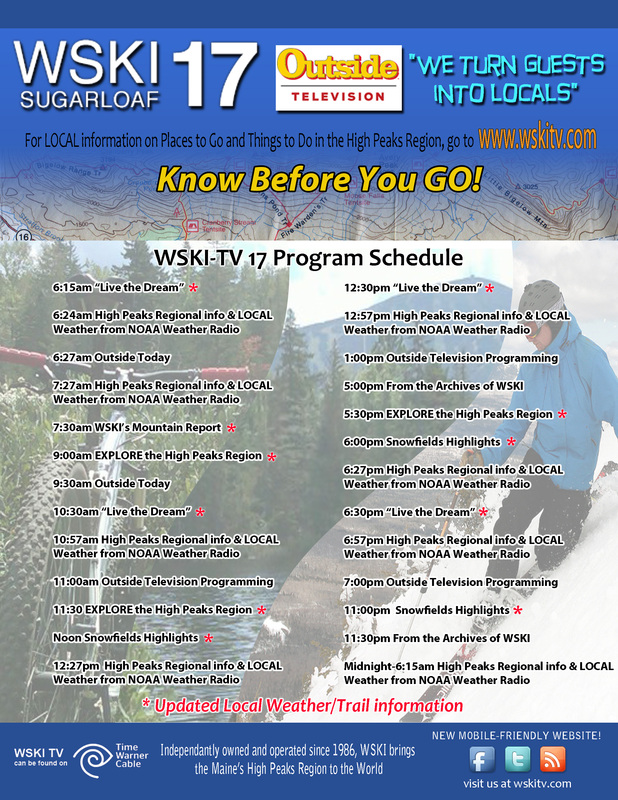 Hard to keep up with all that’s happening in Carrabassett Valley! From the Archives; a reminder that Fall is a great time to visit the Mountains!